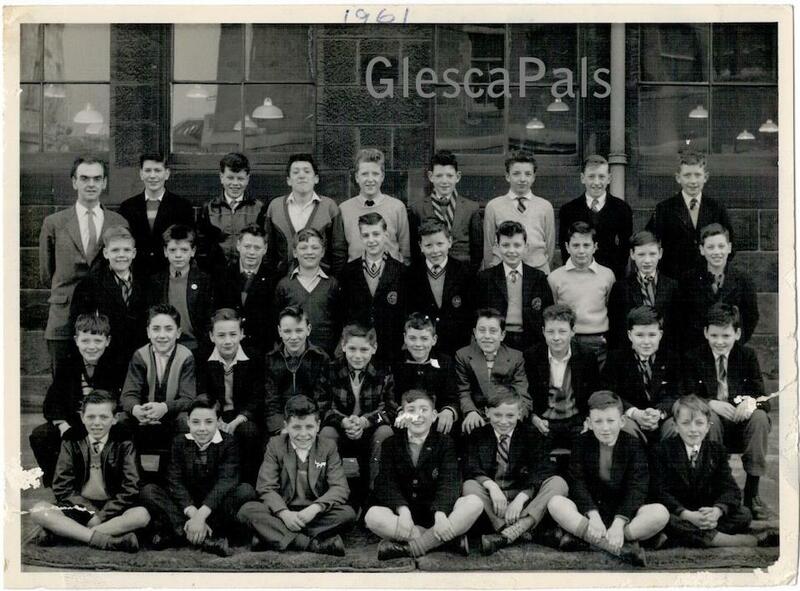 My mate Malcolm Sutherland has given me this class photo of John Street School, Bridgeton – probably 1961. Malcolm is seated 2nd from the right in the first row. Not sure if you already have this picture on your website as we couldn’t see one for the boy’s class.